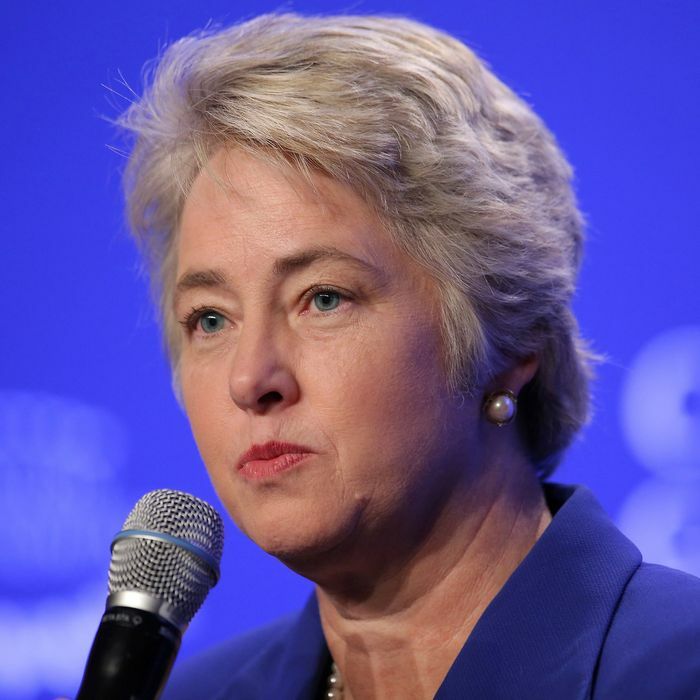 Is Houston’s Lesbian Mayor Really Out to Get Conservative Preachers? Houston Mayor Annise Parker is the most hated person on certain parts of the internet this Wednesday, as conservative websites accuse the first openly gay mayor of a major U.S. city of orchestrating a witch hunt that targets conservative pastors. The lesbians, the argument goes, are coming to get your religious freedom! But here’s the thing: The upset pastors and their defenders may in fact be right about the subpoenas being overbroad. (The mayor agrees, if only they’d asked her.) But their complaints make it sound like the pastors are about to be tried for hate speech using the new law, which is far from the case. Parker, who says she hadn’t heard about the subpoenas until yesterday, doesn’t care if pastors called her a dirty sinner or advocated for overturning the Equal Rights Ordinance. It turns out the subpoenas were sent by outside attorneys working for the city pro bono. To reiterate: The mayor’s office is not interested in what they preached, or how the pastors feel about Parker or her sexual orientation. (Those things are all well protected under the First Amendment, as they should be.) All officials want to know is what kinds of instructions the pastors gave out with respect to collecting petition signatures, and whether what they said agrees with what they’re arguing in court while appealing the referendum. In an email to Intelligencer, the mayor’s office confirmed that the city will narrow the scope of inquiry into the pastors’ communications to more directly target HERO petitions. No word from the other side if they’ll move to limit their hysterical allegations.